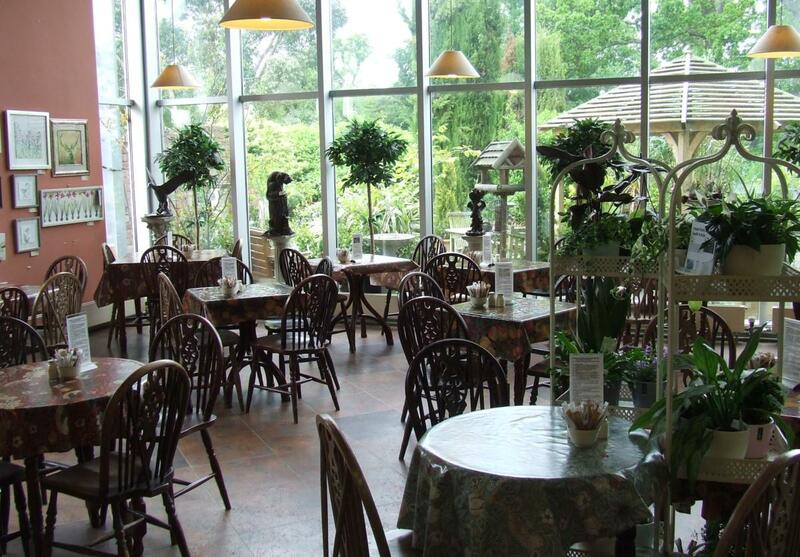 The garden centre’s Orangery Tearoom is an experience in itself – with its own baking, fresh soups, great coffees and teas and light lunches – our girls will tempt you! 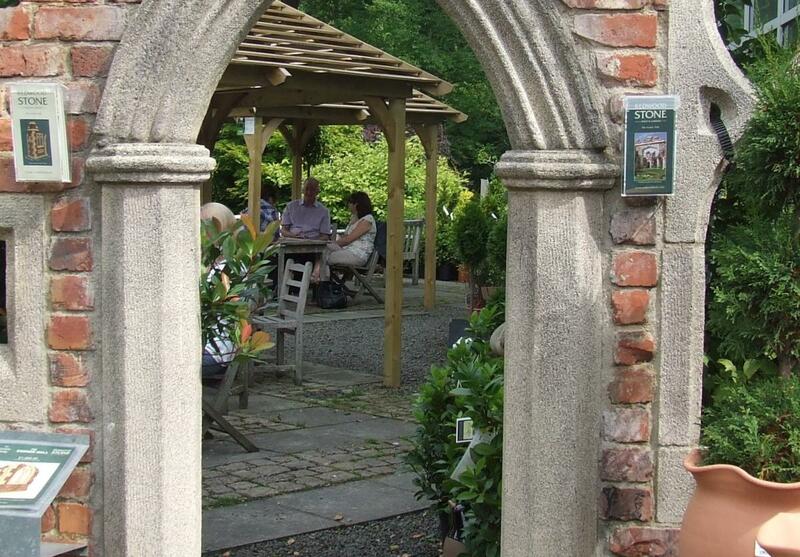 The Tearoom Terrace enjoys a lovely view over the New Hopetoun Garden Centre themed gardens, to the River Forth and the Kingdom of Fife beyond. Although this is easier to enjoy during the winter months when the leaves are off the trees and then you won’t want to be outside! It still looks good through the windows though. Start the day off at 10.00am with our reknown BACON ROLLS and a COFFEE made with Brodies special KRAKATOA beans. After a little gentle shopping you can treat yourself to lunch. Will you choose one of our HOMEMADE SOUPS perhaps with a CHEESE SCONE, today’s special hot BAKED DISH, or a bowl of CRISPY SALAD from our irresistible SALAD BAR? All day long our platters of HOMEBAKED CAKES AND SLICES will wickedly tempt you, but after all, you’re special and shopping is a hard job when we confront you with such a wide choice of wonderful plants, gifts and useful things. 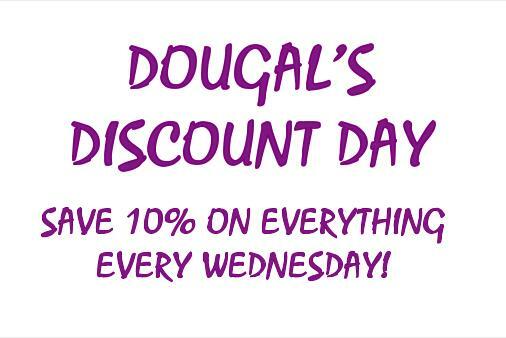 Open 10am – 4.30pm every day.